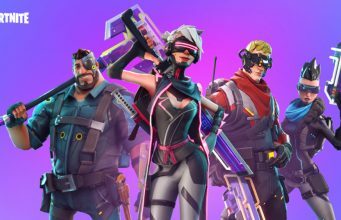 Five artists that would put on an awesome concert in Fortnite – Bruno Mars, Drake, and more! 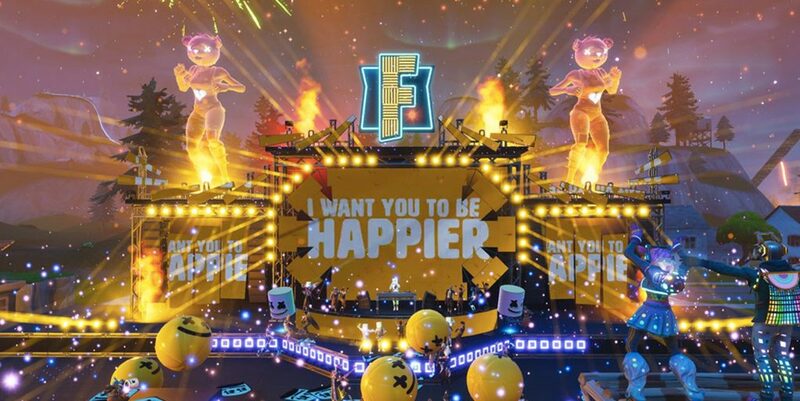 Worldwide EDM DJ, Marshmello, played a virtual show at Pleasant Park on February 2 and we have some ideas on who would be the next performer to drop into Fortnite. 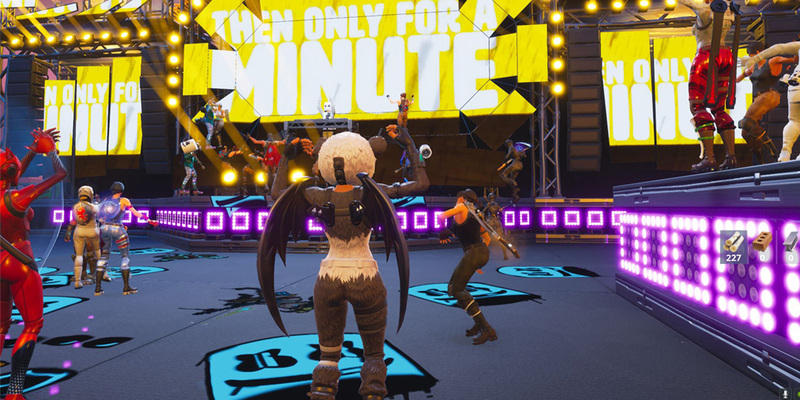 Millions of players dropped into Pleasant Park on February 2 to see the first every virtual concert in Fortnite, and fans were not disappointed. Tons of community members shared their view of the show, and shared their thoughts on the epic event. It has been about two weeks since the concert, and we have some ideas on who should perform next in Fortnite! Panic! at the Disco’s leading man, Brendon Urie, has played Fortnite with popular Twitch streamer CourageJD on different occasions. Brendon also has his own Twitch channel which he streams on regularly as he plays various video games while chatting with his viewers. Brendon has always been a fan of video games so this wouldn’t be an unusual pairing. Bruno Mars always uplifts the world with his contagious poppy beats and legendary vocals. Wouldn’t it be cool to bounce around Fortnite while bopping to Bruno Mars’ hit “24K Magic”? The seven-member South Korean boy band has taken over the world faster than Justin Bieber or One Direction. BTS was formed in 2013, but blew up to be one of the worlds’ biggest bands in 2017. BTS would be a great way to include Korean culture into Fortnite. Ariana Grande was on top of the world in 2018, and continued to hold her ground all the way up to her recent album release “thank u, next”. Ariana is certainly more “poppy” than the other suggestions, but “Ariana-stans” would show up to the show. 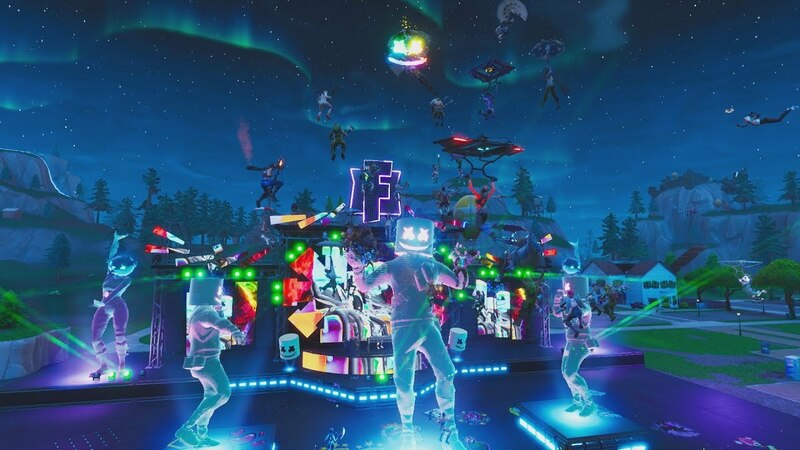 The world saw how much success the Marshmello x Fortnite event was able to bring in for Epic Games, so do you think they will try to line up a new artist for the next show?